Melissa, the amazing reviewer of My World…in words and pages has a wonderful celebration for her third anniversary and you really need to check it out! 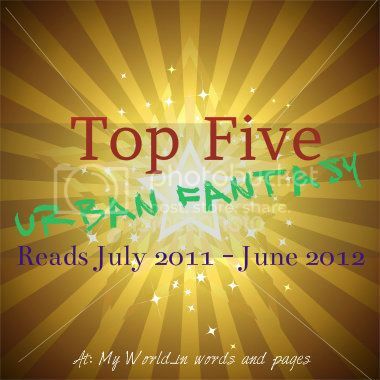 She asked me my top 5 for Urban fantasy books and if you want to see our choices, just click here. Thanks to Melissa and don’t forget to visit all her top five! Checked it out and loved the post!! Thank you Melliane!! So glad you joined in the fun. And was a pleasure to have you by. Some amazing picks…that I HAVE to get to! 😀 Thank you! !